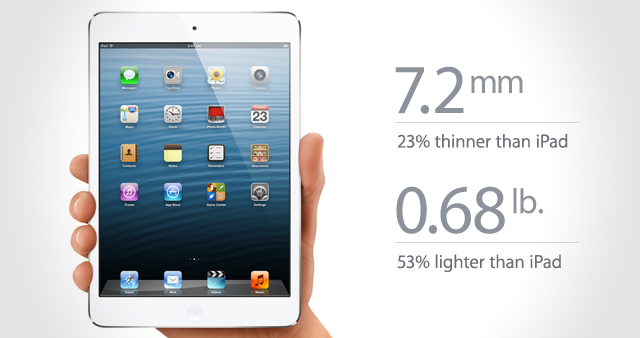 The iPad Mini is your perfect travel companion. 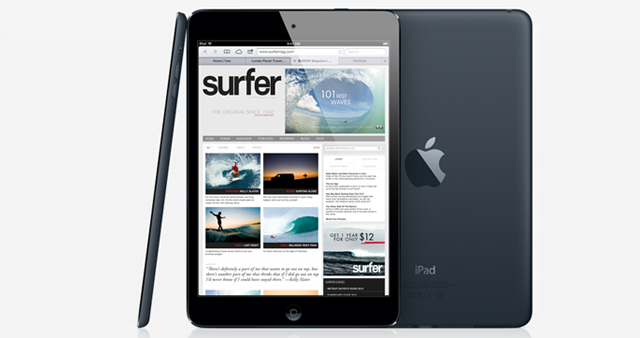 Thinner and lighter than the iPad with a 7.9 inch display, A5 chip, Facetime HD camera, iSight camera (1080p HD video recording), Lightening connector, ultra-fast wireless and shed loads of iPad apps, available on the app store. 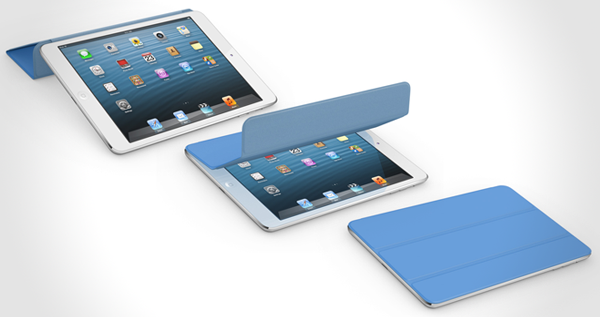 The Smart cover has also been redesigned for the iPad Mini.